More animals mean more action in this fresh take on the ever-popular Busy books. 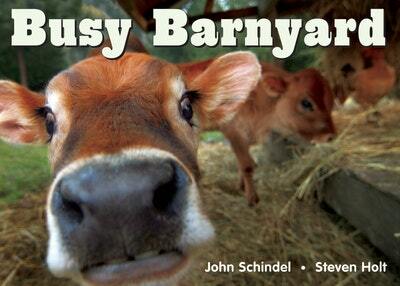 BUSY BARNYARD presents a mixed bag of kids' favorite squawking, chomping, and flapping creatures. 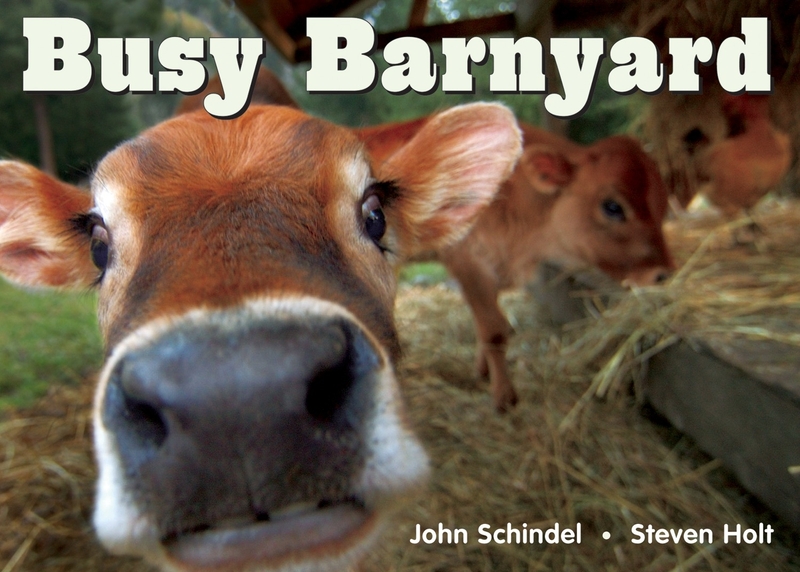 Love Busy Barnyard? Subscribe to Read More to find out about similar books.